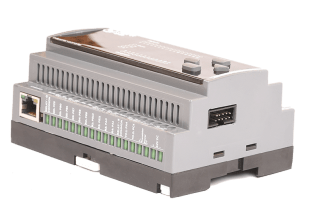 ICONIC NORVI Series is a programmable controller based on micro-controllers. 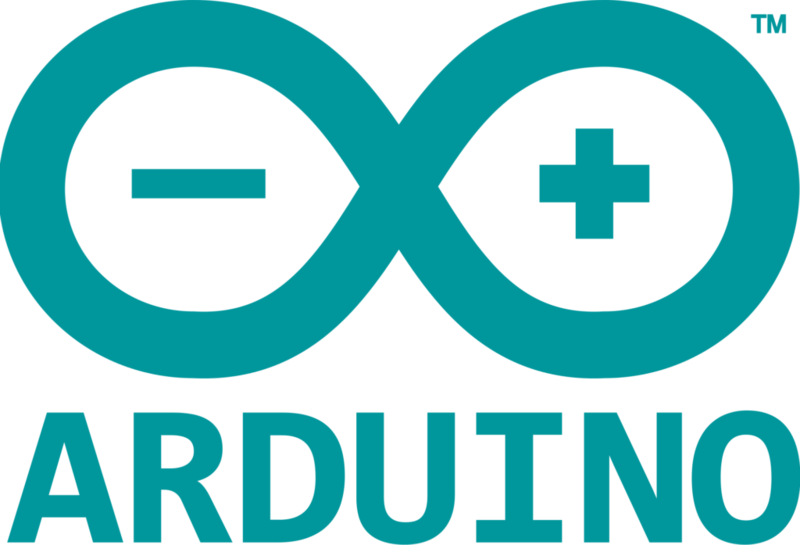 Its the best in Industrial Arduino. 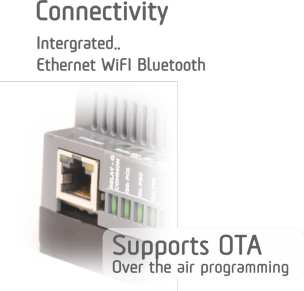 It has all the functions required for a total automation or an IIOT solution and its programmable with many open-source IDEs like Arduino and SoapBoxSnap. 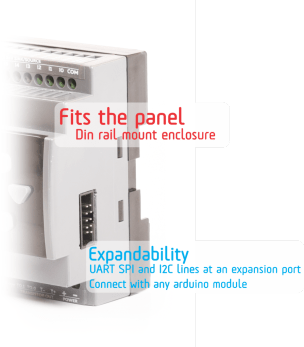 NORVI Series supports varies programming IDEs. Analog inputs with 0-10V and 4-20mA compatiblity. 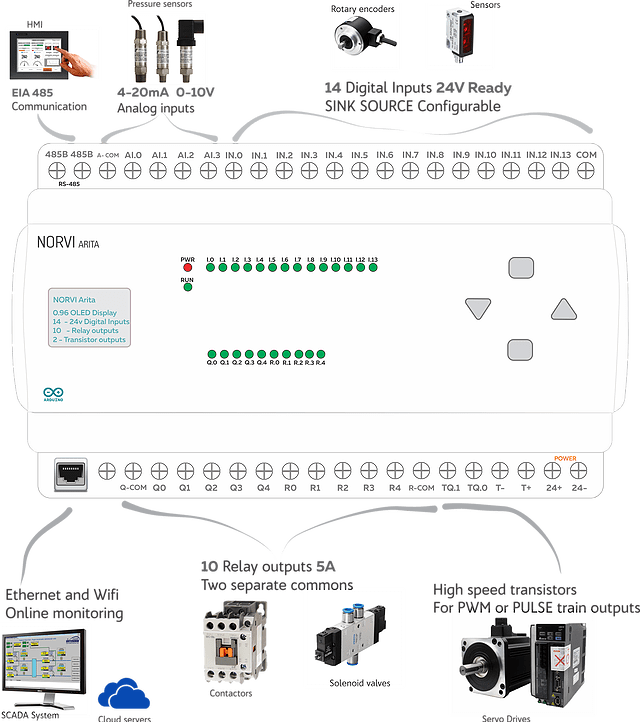 NORVI controllers comes with many communication features which makes it ideal for IOT solutions. You can order NORVI controller with a built-in WiFi module or W5500 Ethernet module and access your device online. Following are few products with higher IOT compatibility. We are able to supply custom made NORVI controller to suit your application. Our engineersexperience in designing embedded systems and automation solutions can help your business success. Simply we can alter the input output types and communication standards according to your need. Connectivity redefines everything, years ago we started making controllers for construction equipment. We have been developing controllers for harsh environments for years. Hundreds of retrofits are successfully completed with our custom made controllers. 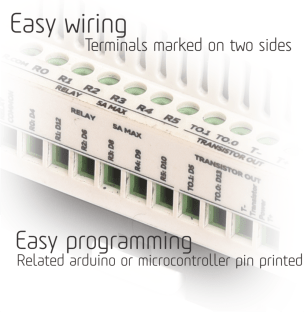 Then we moved into industrial automation, we developed controllers and devices for industrial applications. 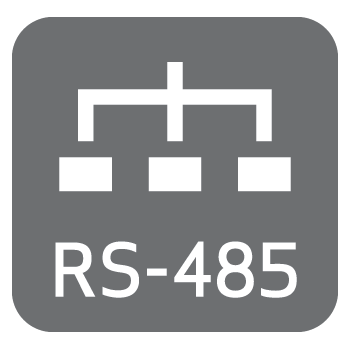 We felt the lack of connectivity in industrial electronics. 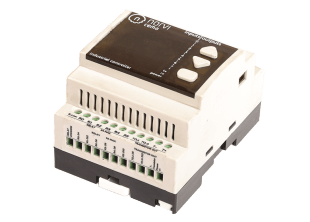 Our NORVI Controllers designed for developers looking for a reliable hardware to interface with modern connectivity features. It was a massive success with its flexibility and costs.